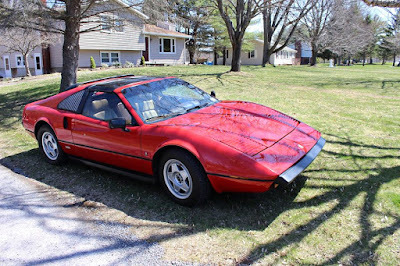 Just A Car Geek: 1988 Pontiac Fiero Mera - You Could Buy One New, But Why Would You? 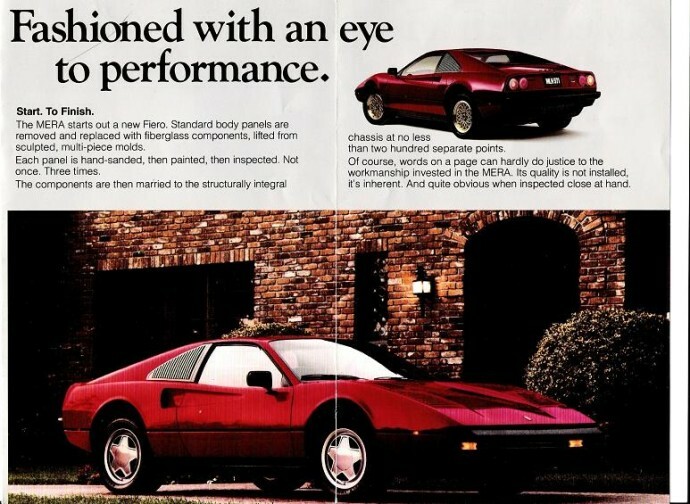 1988 Pontiac Fiero Mera - You Could Buy One New, But Why Would You? Imagine that you're driving in a neighborhood you've never been in before. You look to your right and you see a gorgeous house. It just sticks in your brain. You really want a house that looks like that one. So you have one built. The problem is you don't have enough money to really build the house. You only have enough to have the exterior built. Once you walk inside there are no walls, only studs. There is no carpeting or tile, just a particle board floor. The are no sinks, just plumbing. You really don't have a nice house, just one that looks nice on the outside. That's kind of like this car...Technically, this is not a kit car. For a short time, the Mera - built by a Michigan company called Corporate Concepts - was available as a new car, sold through Pontiac dealers with a full GM warranty. GM didn't sanction the car, of course, but as one website put it, think of a conversion van.They are not sanctioned or built by the original manufacturer, but are sold through the dealers. 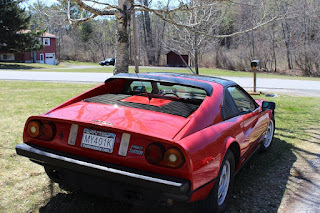 Just 247 Meras were built before Ferrari sued and production was halted. All came with the Fiero V6 engines. Depending on options, the Mera cost between $24,000 and $28,000. 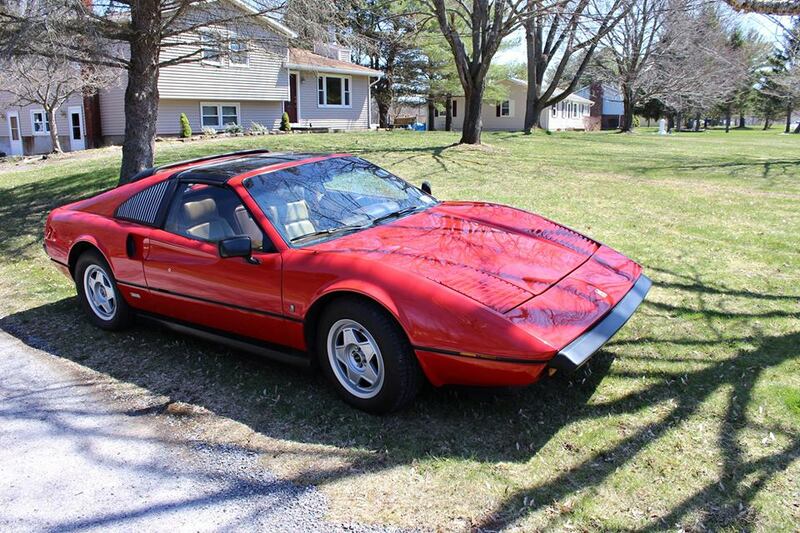 For that money you got a car that looked like a Ferrari 308, but ran like a Fiero. On the plus side, pretty much anything you need to keep your Mera running could be found at your local Auto Zone. That's something no Ferrari owner can claim. I've never understood replica cars (of any type). I have never wanted to own one. But, if you do, this car is located in Rocky Mount, NC. click here to see the Facebook Marketplace ad.